How to Use Xender on your Android phone or Iphone, PC or laptop? Xender is an awesome app for transferring files between two devices. This post is for explaining new users how to use xender on smartphone running android android, iOS to transfer or share files between two devices easily and faster. so, lets get started on how to use Xender on your mobile phone or smartphone running android and iOS. You can use this tutorial to share files between your pc running windows 10 or 8 or 8.1 and android too. Today’s world is the world of technology and smartphone, so one has to change according to technology. Now the data transfer methods are also changed. Xender is one of the fastest apps which is used for file, images, and data transfer. In Xender, the user can move data on speed from 4 Mbps to 6 Mbps. It could be more than that. 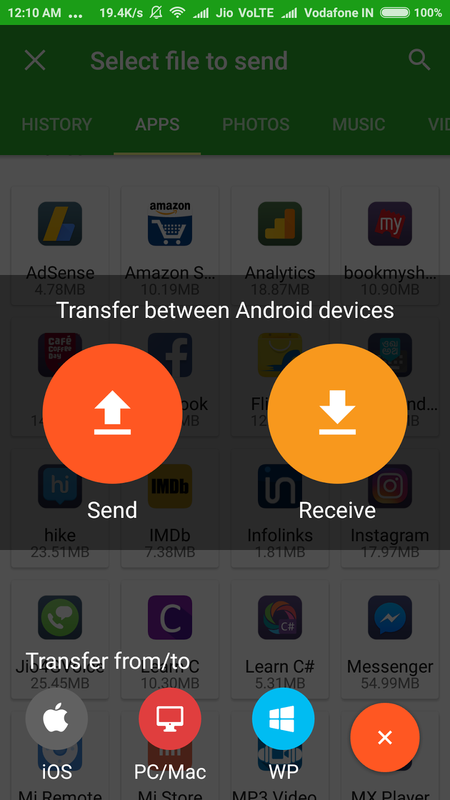 Thus, Xender is very useful app for transfer of files across android or iOS devices or even PC.In this post you will get to know how to use xender or flashshare to transfer files between your android phones. How to transfer files using Xender on Android? Transfer of files using Xender on android devices involves use of wifi and personal wifi hotspot. So, make sure your android phone has wifi feature in it for the use of Xender. For sharing of files using xender, first of all, open Xender app on both the devices. Click on rocket button as shown as below. On clicking it, two options will be shown as below. In one of the android phone, click on send and on other, click on recieve. In the phone which you have clicked recieve option, will show your friend's name who have clicked send button. Tap on it and two devices will be connected. Now select the files, apps, images, videos you want to send on the other android device and click on send. That's it, if everything goes right, files will be sent to other device. 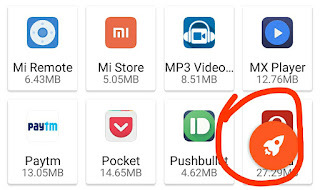 To download 9apps apk you can go and visit http://9Appsapk.com and download from there. How to share or transfer files from Android to PC using Xender? Open the webpage web.xender.com on your PC running windows 10 or laptop in a browser. It will show a QR code as shown as below on your PC or laptop. Now open the Xender app on your android phone. Now clicking on rocket button, click on PC/Mac Option as below. Now click on scan and scan QR code on your desktop or laptop . After scanning, it will show your phone's info on your PC/ Laptop. Now to transfer file from android to your computer, browse to the file on your computer from Xender web and click on download option. 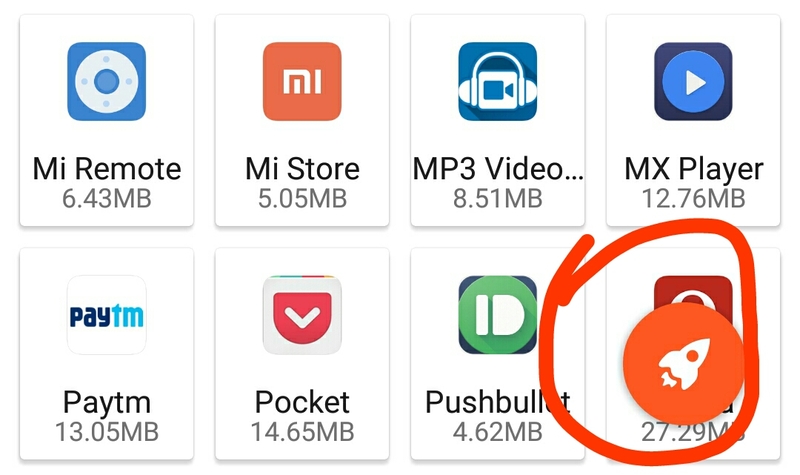 To transfer file from your Computer to android, go to respective section of your file and click on upload. For example, if you wan to transfer an image from PC to android phone, go to images and click on upload image. Select the file you want to share and click on open. That's it the file will be transferred to your android device. How to transfer or share files on iOS devices using Xender? Guide to transfer files on iOS devices will be coming soon. I hope you have understood how to transfer files between your pc and android phone and two android phones. keep following our blog for Download Xender APK and Xender App tutorials.